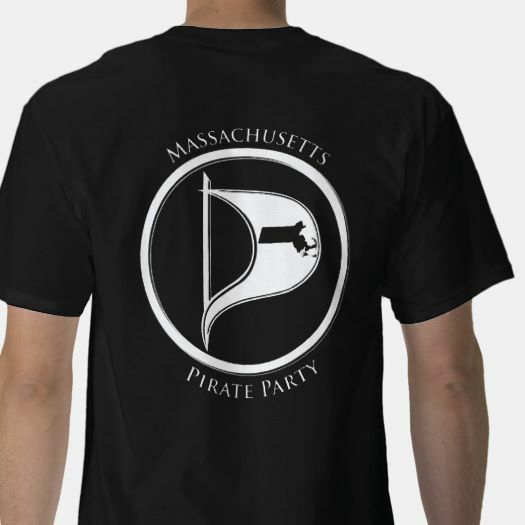 Welcome to the Massachusetts Pirate Party! 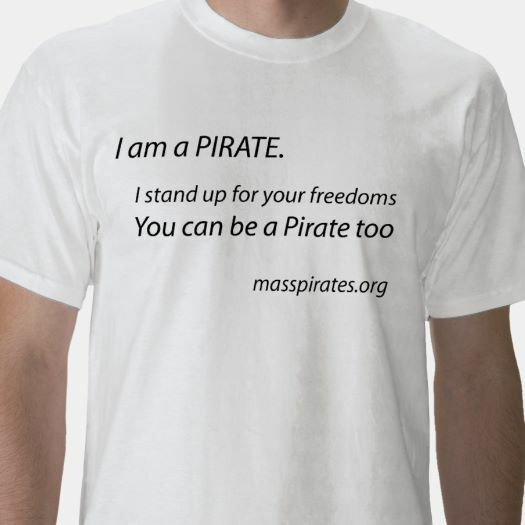 We are the only party that is focused on the following issues: Defending Your Privacy Promoting Culture & Knowledge Through Copyright Reform Fostering Innovation by Abolishing Patents Opening up Government Putting People Before Corporations If you would like more information on our positions, then check Our Issues page. If you like what you read, and want to join us, please visit our Join Us page. published under About | Comments Off on Welcome!